Product #16578 | SKU ECM44BPT | 0.0 (no ratings yet) Thanks for your rating! 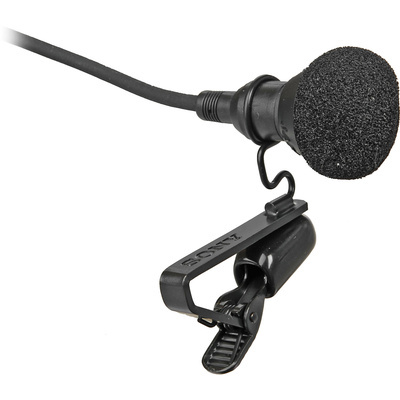 The Sony ECM-44BPT makes the exceptional quality of Sony's electret condenser microphones available for budget conscious productions, and a variety of sound reinforcement requirements, such as lectures and demonstrations. Measuring only 14.5 x 8.5 mm, the ECM-44BPT reduces the visual distraction to the audience. The ECM-44BPT can be depended upon for clean, bright, yet natural reproduction. This version does not feature an XLR connection. The unterminated cable allows users to custom wire connectors to individual need.